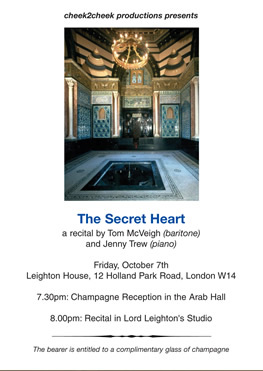 These are some of the successful concerts and performances we have held. 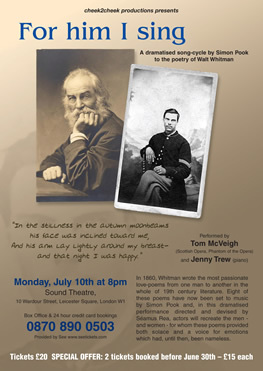 The Whitman song cycle which was performed at the Sound Theatre in Leicester Square by Tom McVeigh (baritone) and Jenny Trew (piano) has now been recorded at the Wigmore Hall. 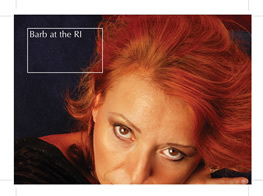 This cd is available for sale on our sales page.